Have you been putting off replacing your windows because you were afraid of the hassle and confused about the number of choices available? Do you want a quality product at a reasonable price and an installer and contractor you can rely on? The answer is as simple as Andersen windows and Berkeley Exteriors. Andersen makes a huge variety of windows with wood interiors and easy-to-maintain vinyl exteriors. These include casement windows, gliding windows, picture windows and double-hung windows. They also offer specialty, custom replacement windows, windows at angles other than the standard 90 degrees as well as round and oval windows. 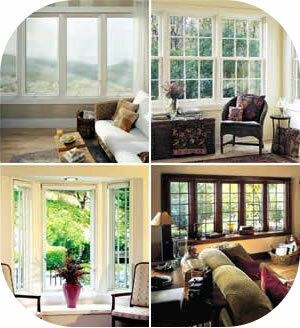 When you choose Andersen windows, you know that you're dealing with an industry leader. In addition, Andersen products complement most any decor or architectural style. These windows use high-performance, E-4 glass for maximum efficiency, helping you save on your energy bill. 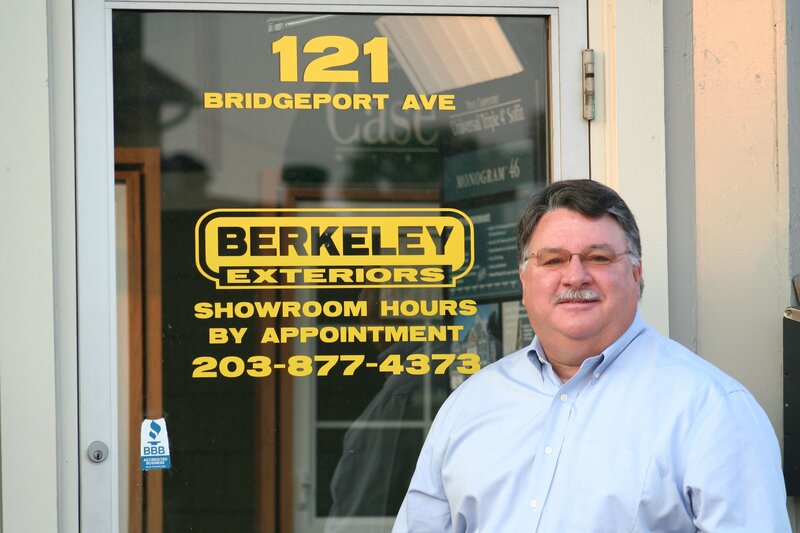 Berkeley Exteriors, in business since 1992, specializes in helping southern Connecticut homeowners create, order and install quality doors, windows, roofs and siding. We want the outside of your home to look as lovely as the inside. If choosing new or replacement windows for your home has you confused, we'd like to assist you. We're not an impersonal, warehouse store or a seasonal contractor; we're a locally-owned, locally-managed company with home exteriors as our only business. When you're ready to get started picking out quality windows for your home, give us a call at 203 877-4373 to set up a free consultation. We want to work with you.